Shonda Rhimes arrives to the Scandal live stage reading of series finale to Benefit The Actors Fund held at El Capitan Theatre on April 19, 2018 in Los Angeles, California. After countless years on ABC, where she took over Thursday nights with her hit shows Scandal, How to Get Away with Murder and Grey’s Anatomy, the TV producer announced that she’ll have eight shows on Netflix and will be delivering content that viewers haven’t seen before. 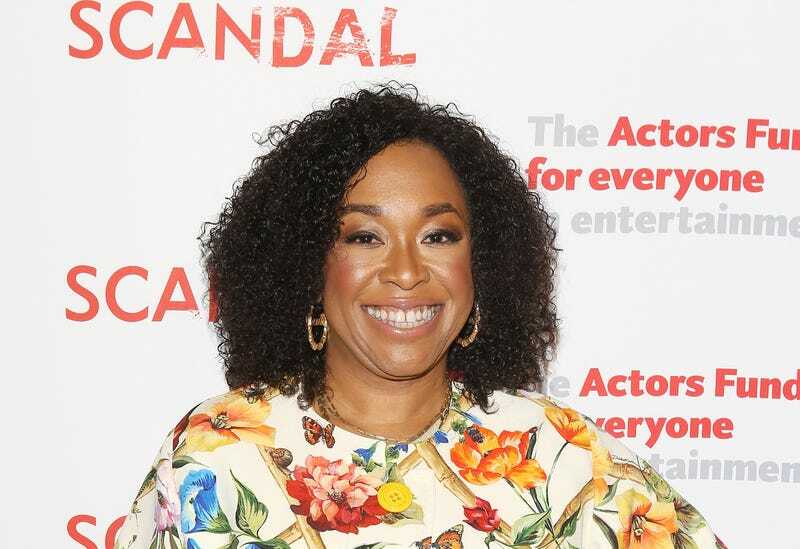 She revealed during her sit down with Netflix’s chief content officer, Ted Sarandos, that she wouldn’t be making a repeat of Grey’s Anatomy, the New York Times reports. The Warmth of Other Suns, a book about the flight of African Americans from the Jim Crow South to the North and the West, that’ll be adapted by Anna Deavere Smith. I’ve already decided which shows I’ll be watching, which is all of them and can’t wait for them to be released.